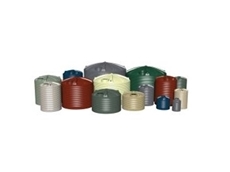 With the durability of regular galvanised steel tanks, powder coated options gives colour to water storage. 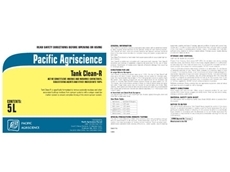 Intelligently formulated Tank Clean-R removes pesticide residues and other associated build up residues from sprayer systems. 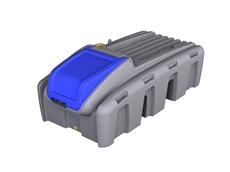 The 400ltr Ute Mate Diesel Tank from Global Rotomoulding is a robust tank designed to travel in the back of your ute. 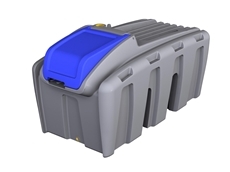 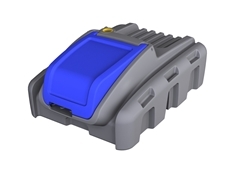 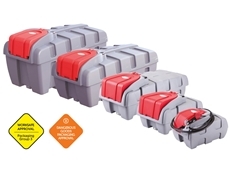 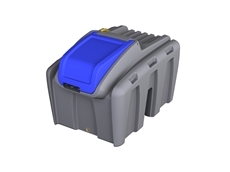 The 200ltr Ute Mate Diesel Tank from Global Rotomoulding is a robust tank designed to travel in the back of your ute. 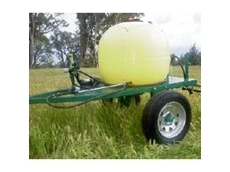 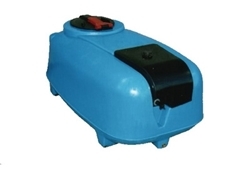 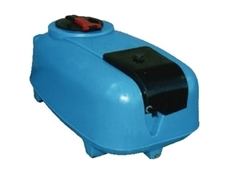 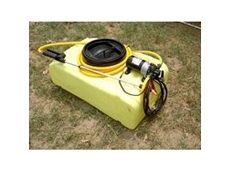 Water cartage tanks and spray tanks that are used for transportation of water, chemical, fertilisers and more. 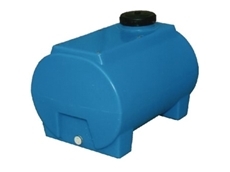 400 litre Low Profile Ute Mate Diesel Tank from Global Roto-Moulding is a robust tank designed to travel in the back of your ute. 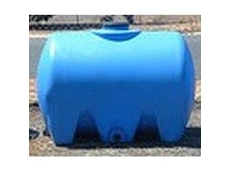 The low profile version of the popular Ute Mate Diesel tank is designed to improve visibility from the back of a ute. 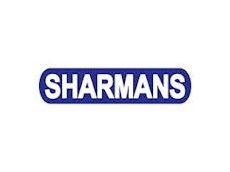 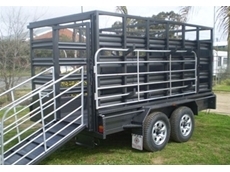 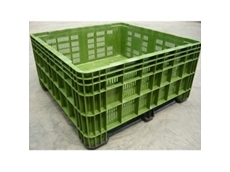 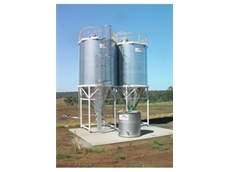 Steelway Buidlings are one of the largest suppliers of kit steel sheds in Australia at the best prices. 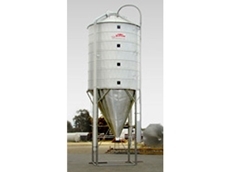 Steelway Buildings offer a wide selection of designs and dimensions for your farm shed, garage, American barn or industrial building. 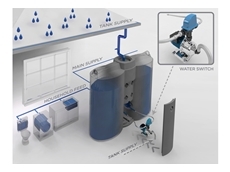 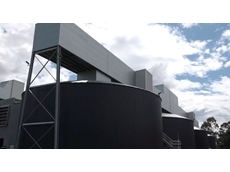 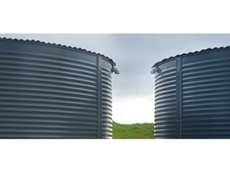 23/07/13 - Leading Australian water tank supplier Rainwater Tanks Direct has introduced new models to its SLIMLINE and UNDERDECK product lines. 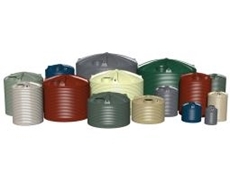 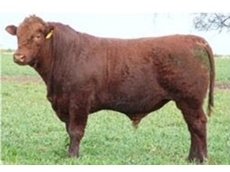 23/01/13 - Polymaster's latest promotion is a February and March sale where a number of farm or around the house products are on special offer from local distributors. 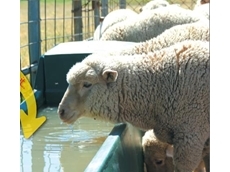 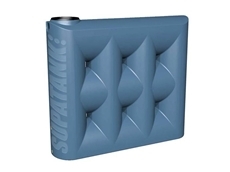 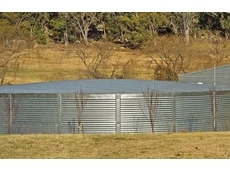 18/01/13 - Galvanised steel tanks from Aqualine, are designed to solve water storage needs and manufactured from Australian BlueScope 0.9mm thick galvanised steel. 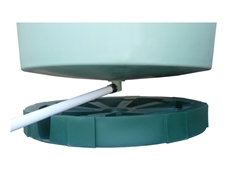 19/11/12 - Aquaculture tanks from Polymaster come in a range of different sizes and feature a number of exclusive features. 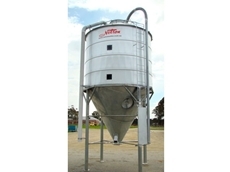 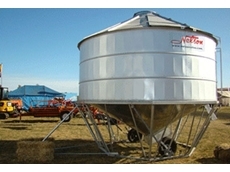 12/10/12 - Available from Misal Technologies Pty Ltd, an MSL 132 stainless steel vessel/tank in near new condition. 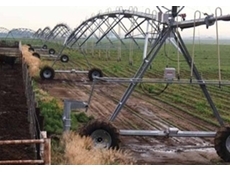 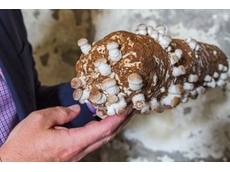 30/08/12 - The second part of the National Drought Policy deals with the maintenance and protection of the country’s agricultural and environmental resources during extreme drought. 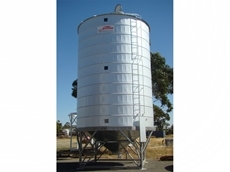 29/08/12 - Water cartage tanks from Global Roto-Moulding are particularly useful during times of drought, as they allow users to fill the tanks with the desired amount of water.